Refueling tanker. Archives - SABC News - Breaking news, special reports, world, business, sport coverage of all South African current events. Africa's news leader. Home » Posts Tagged "Refueling tanker." 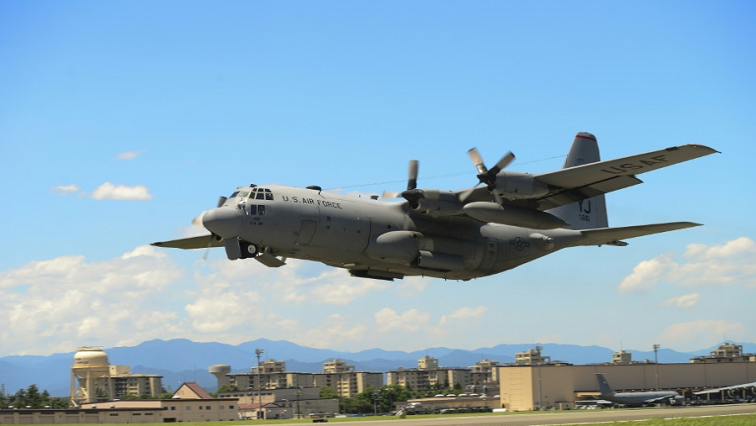 Rescue operations were underway Thursday for five US marines missing after two American military aircrafts crashed during a refueling operation off the coast of Japan.